Thank you so much for hosting me here today. It’s a pleasure to be here. I think the best tip I’ve been given is “to show don’t tell” and the Camera Test in the article below I found particularly helpful. I don’t often get writer’s block but when I do, I either write a later chapter in the book, or if I have two books on the go I put one aside and work on the other. Zach “Wolf” Buchanan, not only is he a SEAL with a great sense of humor, he is loyal, caring, rich, and Hollywood gorgeous. What more could you ask for? I think the biggest challenge, along with actually getting started, was probably my first book Desire Unleashed. 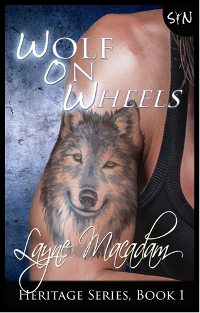 When I did begin though, I thought I’d try writing a short story, but it ended up being over 100 thousand words, almost three times as long as Wolf On Wheels. 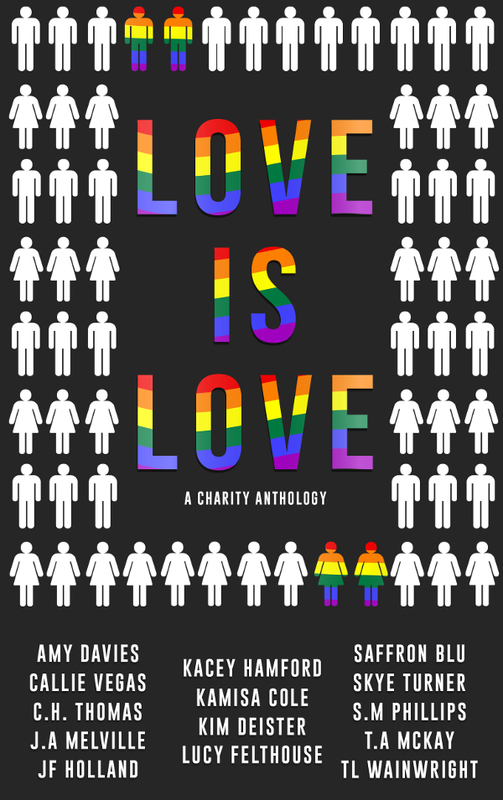 I’ve heard publishers are often wary of first time authors with novels, but I was lucky and now have two novels, two novellas, and a short story in my repertoire. Again I would have to say the Desire Series. For a first time writer to have a novel length book published is quite an achievement, and I am both proud and humbled. I’ve had such positive comments to book 1 Desire Unleashed and only hope Desire Denied, which is a similar length, does as well. 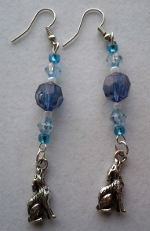 1 pair of Bewitching Book Swag earrings open to US Shipping.